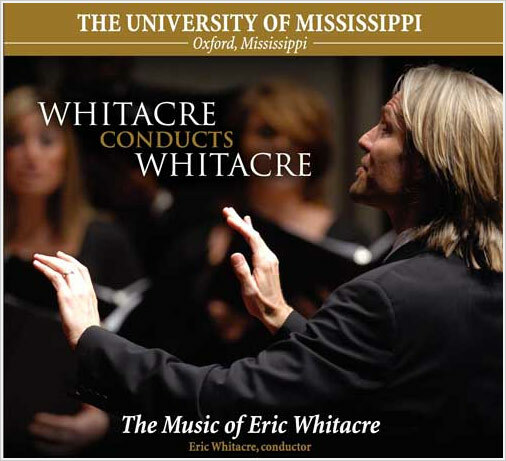 Thank you for your interest in Ole Miss Choirs! We look forward to having you audition with us, and hope that you will be able to find everything you need on this site. Audition information, including audition dates and procedures, can be found under this tab, and will help guide you through our audition process. You can even find a list of helpful hints to make your audition a better experience for you and our judges. Before we can schedule an audition date, please complete and submit the online Audition Information Form, which asks basic questions about you and your singing experience. It also includes a narrative, in which you may elaborate about your choral/music experience, your activities and hobbies, and your plans for your college and professional careers.